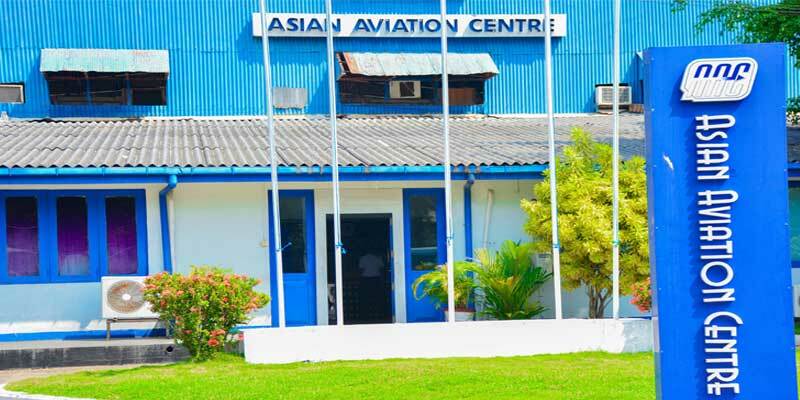 AAC has a history of over 30 years as Premier Flying Training & Aviation Engineering Academy in Sri Lanka. 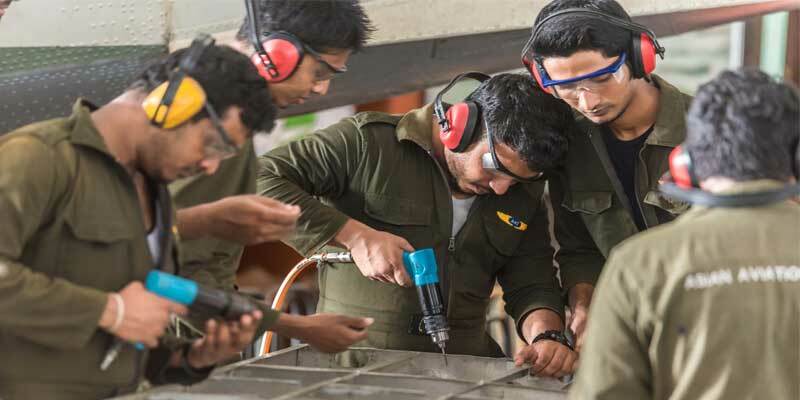 It is well geared to prepare youth to meet future challenges in the Aviation Industry.AAC offers the BSc (Hons) in Aerospace Engineering Degree, BSc (Hons) in Aircraft Engineering Degree & BSc (Hons) in Aviation Studies Degree in affiliation to the Kingston University, London. 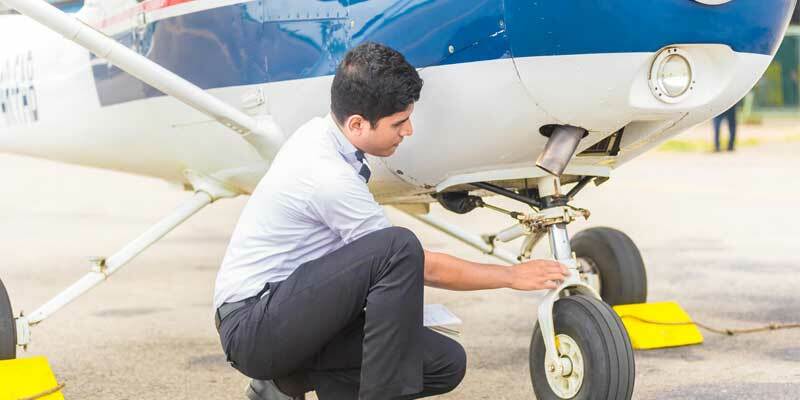 AAC’s Aircraft Maintenance Licence programmes and Private, Commercial & Airline Transport Pilot Licence programmes are approved by the Civil Aviation Authority of Sri Lanka. 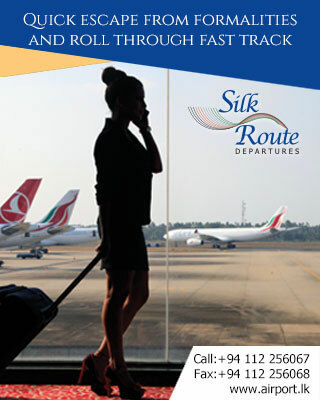 Provision of Higher, Technical and Vocational Education and Training in Aerospace Engineering, Aircraft Maintenance Engineering, Airline Cabin Crew Training and Flight Training towards Private and Commercial Pilot Licences.